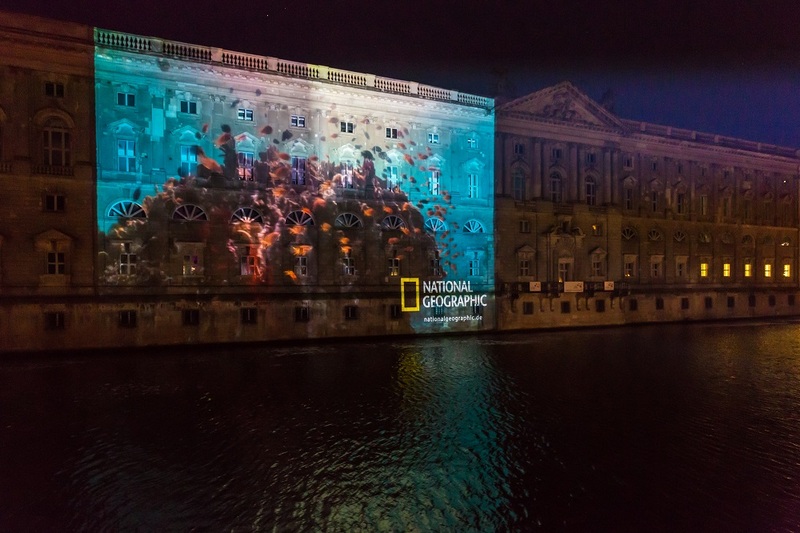 Mission: The FESTIVAL OF LIGHTS® stands for high-quality staging of landmarks, buildings and squares using light, projection and video art. 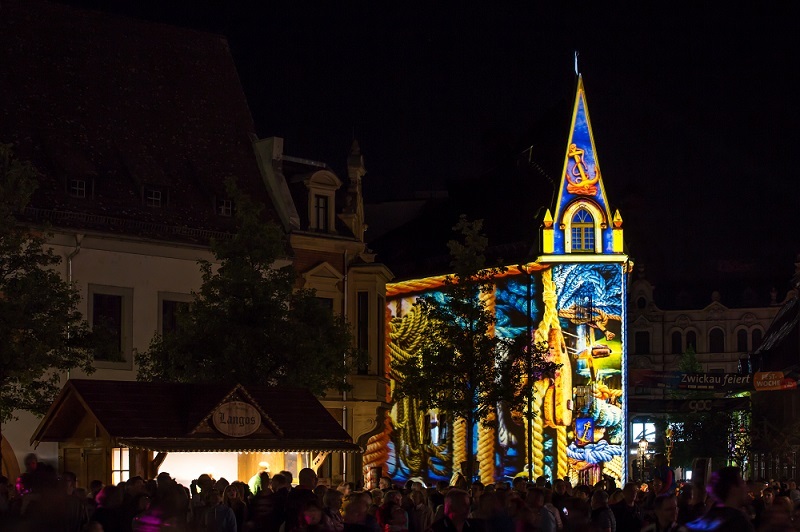 Program: diverse events with the topic "light"
The city itself is transformed into a glowing stage and the landmarks, monuments, buildings, streets and squares become stars. National and international artists, designers and creative teams tell stories, convey messages and direct focus on the special and unique. The FOL is an international marketing and communication platform. Extensive partner integration possible! We develop individual concepts for partner. All keyfacts are available to Download .